There are a wide range of reasons why you may feel unable to keep your guinea pig(s). We meet owners every day who need to rehome their animals: it might be that a member of your family has discovered that they are allergic to them, it may be financial pressures or a change in personal circumstances, or a move to a home that does not allow pets. You are not unusual and you are not the first people we have met who need to rehome your guinea pigs, so please come and talk to us. We will certainly try and help if we can. It is your responsibility to ensure that their next home is happy, secure and that the new owners have the ability to care for your guinea pigs responsibly. There are a range of animal rescue charities in Kent and the wider region, so please do contact them and see if they are able to help. 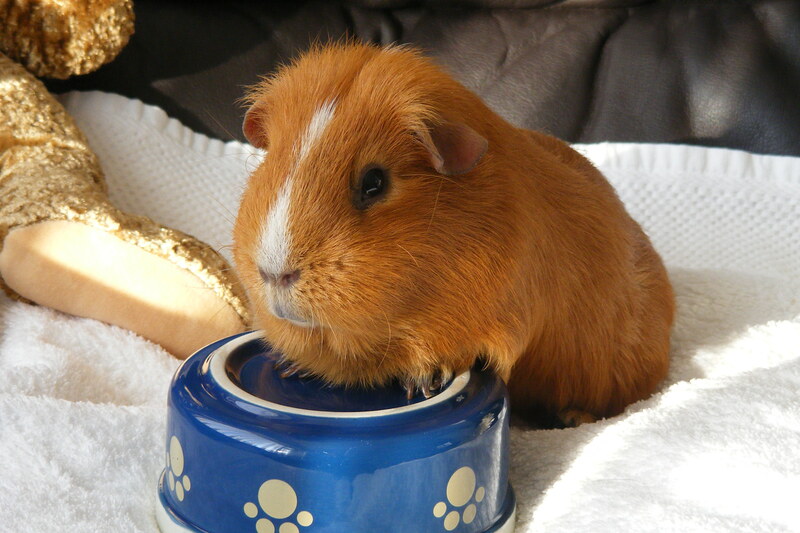 If not – and if you feel that your only option is to rehome your guinea pigs yourself – we have put together a Rehoming Guide. If you are looking for guinea pigs available for adoption and long-term fostercare, please visit our adoption pages.